Separation can be a very difficult and emotional time for all those concerned, and having the right legal advice to help you through this period can be invaluable. Harold G Walker Solicitors experienced Family Lawyers in Dorset specialise in supporting couples through the separation process and providing legal advice to resolve all the issues associated with this. 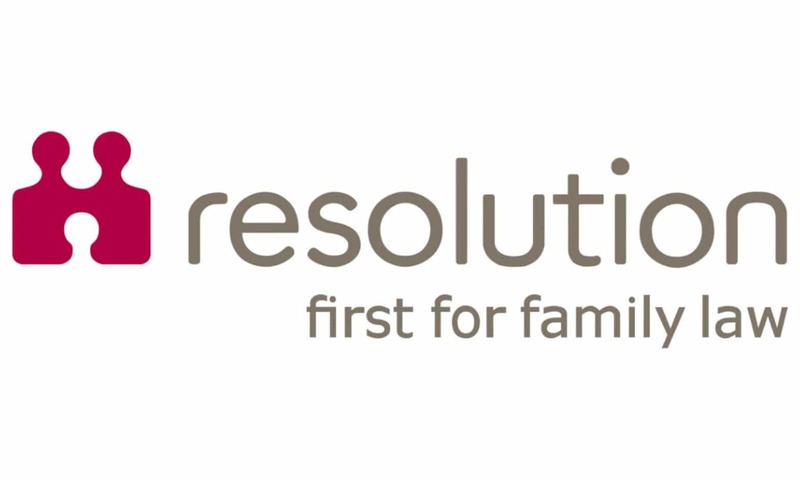 The team of Family Lawyers work with clients across Bournemouth, Poole and surrounding areas using a collaborative approach aiming to minimise the conflict and help them find the best possible solution to the breakdown of their relationships. For further information on separation and legal advice, please contact a member of our Family team. It is important to consider the possibility of reconciliation. This can be discussed with you and to put you in touch with recommended specialists and counsellors, who can provide counselling, both for individuals and couples. You can seek the assistance of a third person to help you communicate and reach an agreement. The mediator is unable to give legal advice but can help you communicate and reach a fair settlement. This involves a series of open discussions with yourselves and Solicitors present to reach a resolution with a commitment not to use the Court process. All the Family Solicitors are able to provide this service and once an agreement is reached, we can take the steps to make the agreement legally binding for you. Instructing a solicitor to deal with proceedings at Court where a Judge will make a final decision. Each of the options is right for different circumstances – at Harold G Walker, we can explain the different approaches in detail for you and apply it to your own personal circumstances. You will then be in a position to make a well-informed decision as to the way forward. Couples who have not married are in a very different situation to those who have. Unlike divorce, you do not have to prove that your relationship has broken down, or go through a formal procedure to end the relationship. At present, unmarried couples do not have the same rights to make financial claims against each other as married couples. At the moment, the court will not become involved in proposed future arrangements for the care of any children, unless one of the parties issues an application. There are other formal procedures which can decide arrangements for dealing with finances, property and children. However, where there is no disagreement, a Deed of Separation may be the best way to regulate the arrangements for the future and may be all that is needed. A Deed of Separation is a voluntary agreement which provides a way of recording all areas of agreement on children and finances and provides for no further claims against each other. For such a Deed to form a binding contract between you and your partner, both of you must take separate and independent legal advice and have given disclosure of your income and capital position before signing. This ensures that everything is taken into account and nothing is concealed. If you are unable to agree, you may have to apply to the court for assistance in reaching an agreement. If you find you cannot agree on arrangements for the children, you may have to apply for a Residence order (to determine who the children are to live with) and/or a Contact order (to decide how often and under what circumstances the other party will have contact with the children). Unlike married couples, cohabitees have no potential on-going claim for maintenance against each other. However, if you have children, the parent who does not have the children living with them is expected to contribute towards their maintenance. If you cannot agree on a figure for child maintenance, you will need to apply to the Child Maintenance Service (CMS) for an assessment. If there is a dispute over the property that you live in, firstly it will be important to know whether your interest is registered on the title to the property. For example, are you a joint legal owner with your partner in equal shares or unequal shares or do you have an interest protected by a Trust document? You may need to prove that you have an interest in the property and there are complicated rules about Trusts that apply to this. You will also need to resolve issues over contents and personal items. If you have children together, you may be able to make claims on their behalf under the Children Act for income, capital or property and this may allow you to remain in the main home (although any order providing a home for the children will only usually last until they reach 18 years).